We are what we think. 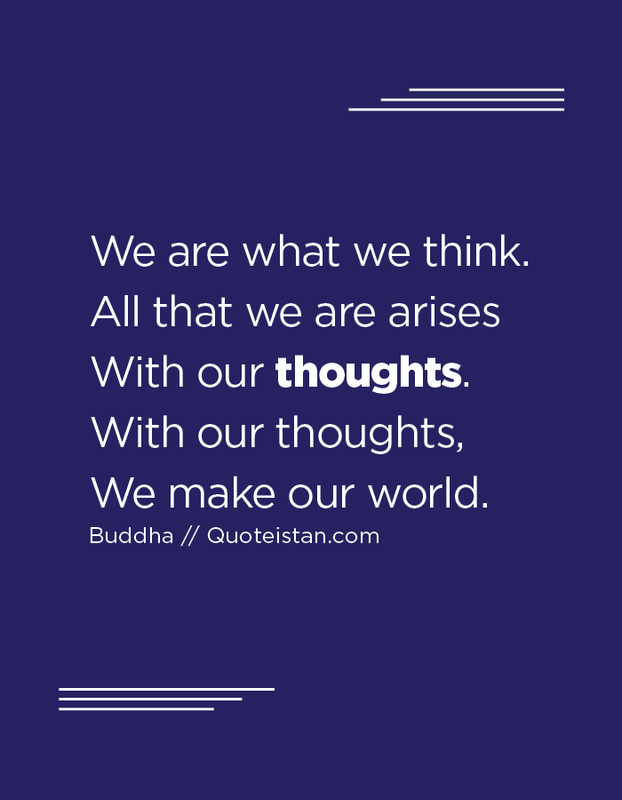 All that we are arises With our #thoughts. With our thoughts, We make our world.